NEW YORK -- Ready for summer?! Us, too! 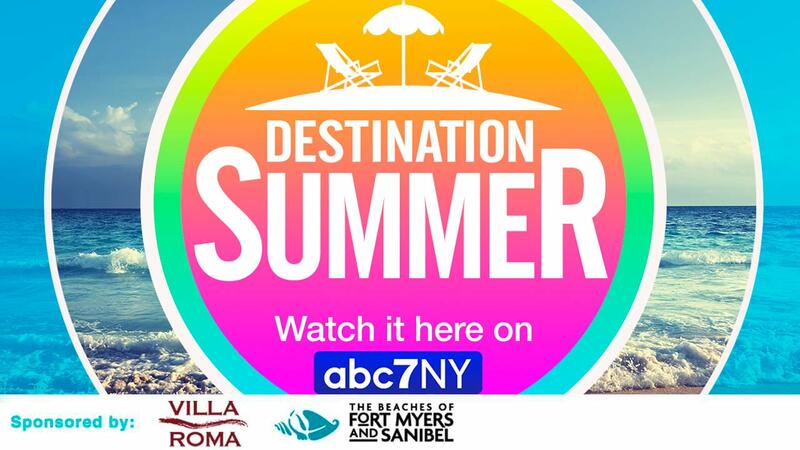 ABC7NY runs down some great things to do in the NY Metro area and beyond during the warm weather months. 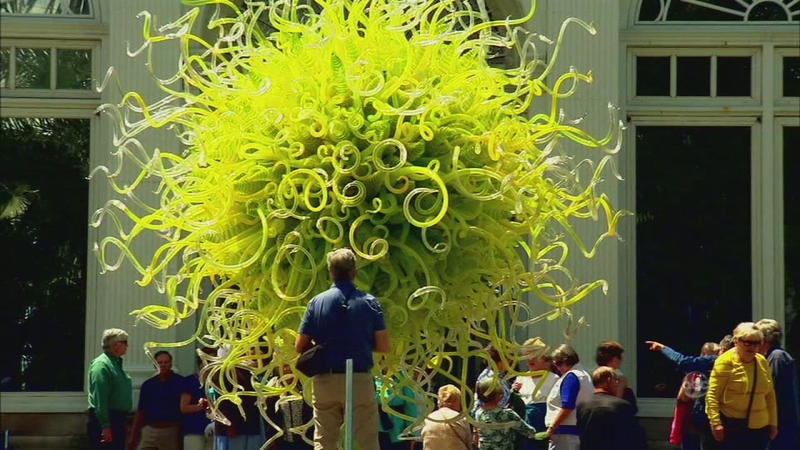 Watch part 1 of our half hour special on the joys of summer in New York. Get tips on seasonal fun to be had around the region. 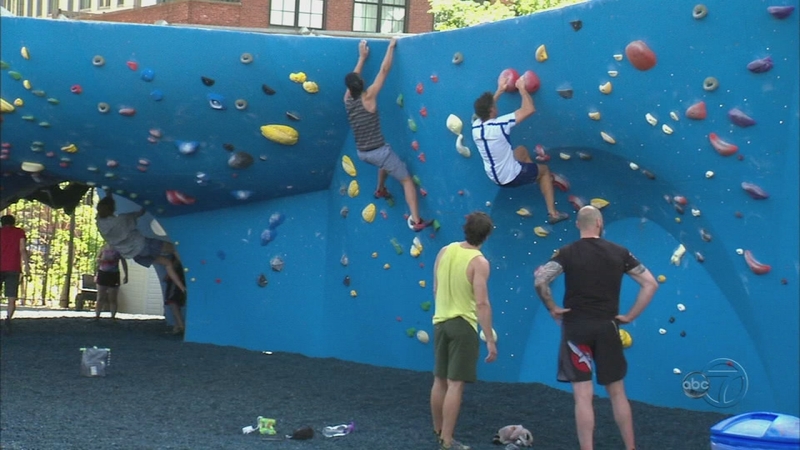 Watch part 2 of our half hour special on the joys of summer in New York. Get tips on seasonal fun to be had around the region. Watch part 3 of our half hour special on the joys of summer in New York. Get tips on seasonal fun to be had around the region. Watch part 4 of our half hour special on the joys of summer in New York. Get tips on seasonal fun to be had around the region. The program is hosted by Eyewitness News meteorologist Amy Freeze, who takes viewers to some popular destinations as well as some lesser known delights. Among the highlights: the gorgeous 85-acre Brooklyn Bridge Park, which is helping New Yorkers rediscover the waterfront; "Swale," a floating garden on a barge where you're welcome to sample the fruit and veggies free of charge; a ride on the brand new NYC Ferry, a great way to get around the city for commuters and those just looking to check out different neighborhoods. And on the East River, we take a cruise that offers a new perspective on the city's hippest borough. Heading north to the Bronx the NY Botanical Gardens is not only in glorious bloom, it hosts the "Chihuly" exhibit featuring the world famous artist's spectacular glass sculpture set against the beautiful garden background. Also in the Bronx is a hidden jewel of history- the Bartow-Pell Mansion and Museum, a nostalgic look back in time to life in 19th Century New York. 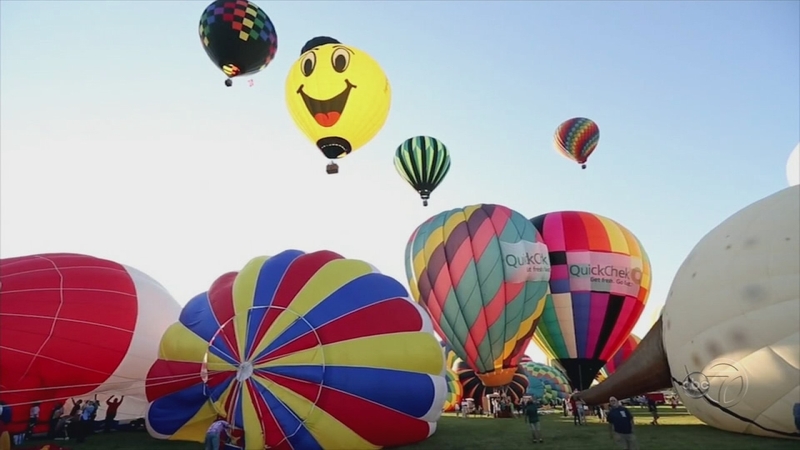 And join Amy as she goes up, up and away in a hot air balloon in New Jersey's Hunterdon County, home to the largest, summertime balloon and music festival in the country. And closer to home, in Central Park, we take a look at this year's offering from the Public Theater's FREE Shakespeare in the Park, an annual rite of summer. 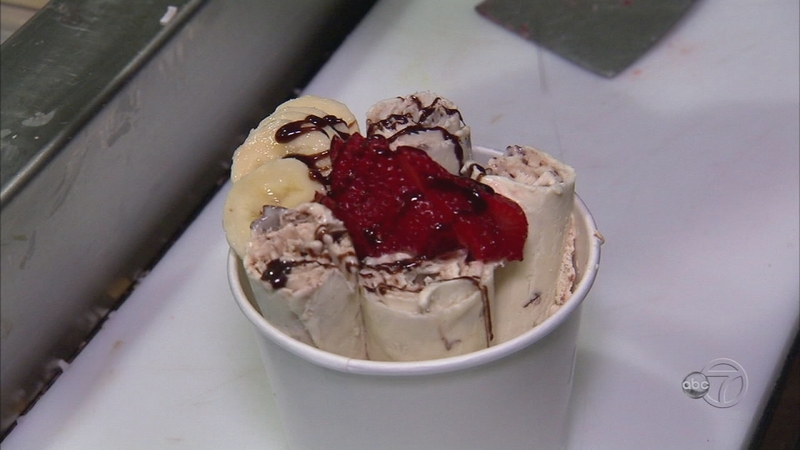 Plus, some unusual twists to the sweet treats of the season... artisanal ice cream with a kick!